Officials, including Republican Gov. 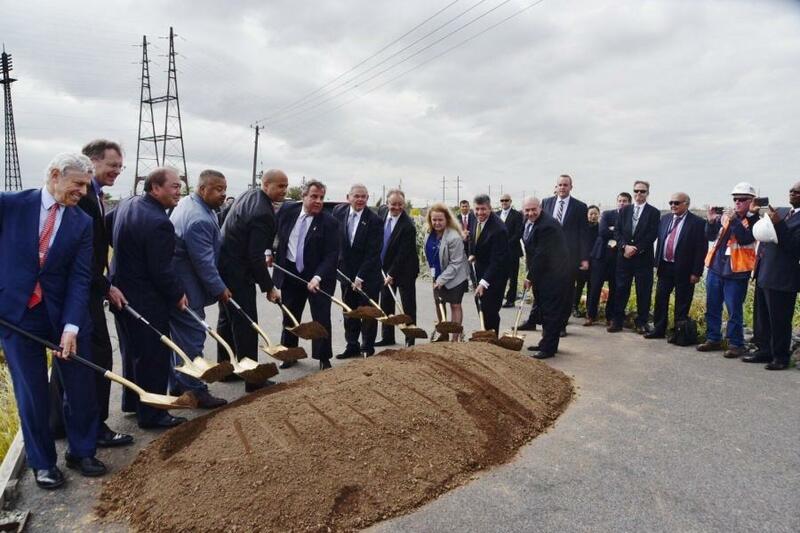 Chris Christie, attended the ceremony near the Portal Bridge over the Hackensack River. 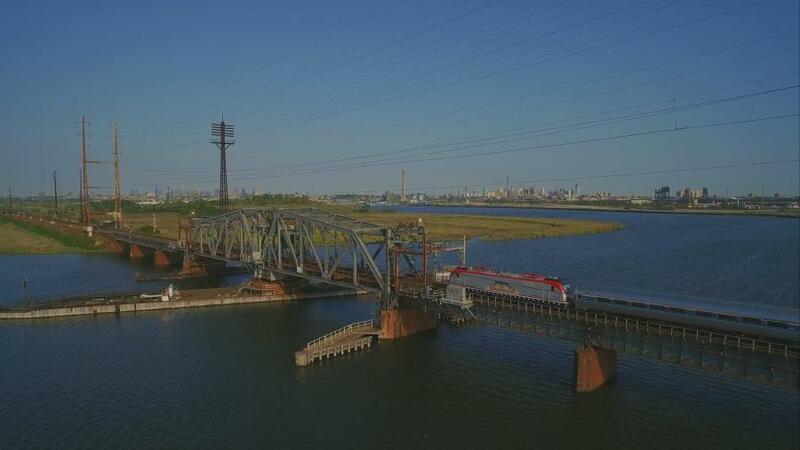 KEARNY, N.J. (AP) A mock groundbreaking near a century-old rail bridge highlighted the stalled funding for a massive project to replace it and build a new rail tunnel under the Hudson River into New York City. At between $1 billion and $1.5 billion, the replacement of the 107-year-old bridge is a comparatively small component of the wider Gateway project, which aims to build a new tunnel and revamp New York's Penn Station and is estimated at well over $20 billion. That commitment was thrown into uncertainty when President Donald Trump's proposed federal budget appeared to jeopardize the project's ability to gain access to a federal grant program promised during President Barack Obama's administration. Some preliminary construction activities, such as installing new fiber optic cable poles and a retaining wall, have begun. Officials have said in recent months that full construction won't begin until March, at the earliest, even if federal funding is made available now. Christie and Democratic New York Gov. Andrew Cuomo, along with several members of the two states' congressional delegations, met with Trump in September at the White House. No decisions were made, but those who attended said they were optimistic. Christie said he expected Trump, a fellow Republican, to make the money available.